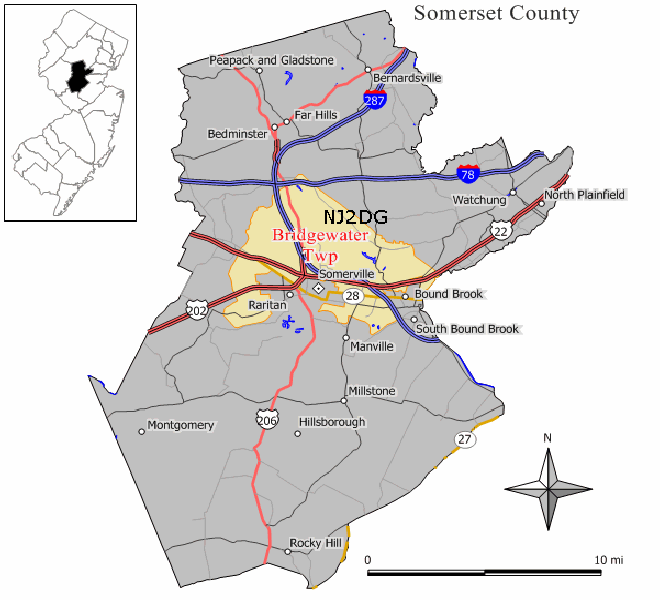 The NJ2DG Central Jersey Digital Group was formed in 2006 by four amateur radio operators with the vision of experimenting and growing the amateur radio hobby. 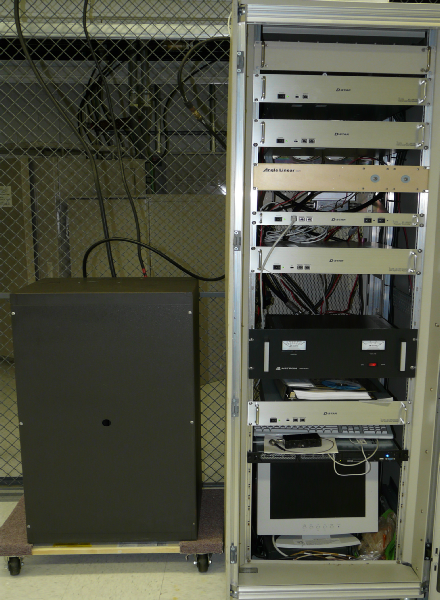 Our repeater systems resides on a commercial tower site located above the town of Martinsville, New Jersey. If you can help out with a contribution to the NJ2DG Central Jersey Digital Group please contact Randy WA2RMZ at the email address below. We are currently working on system upgrades and all contributions will be graciously accepted. NJ2DG provides administration assistance for the W2DGL Icom D-star 146.445 repeater and W2DGL Yaesu System Fusion 445.525 Dpl 054 repeater as well as the K2DIG Icom D-Star 445.275 repeater.